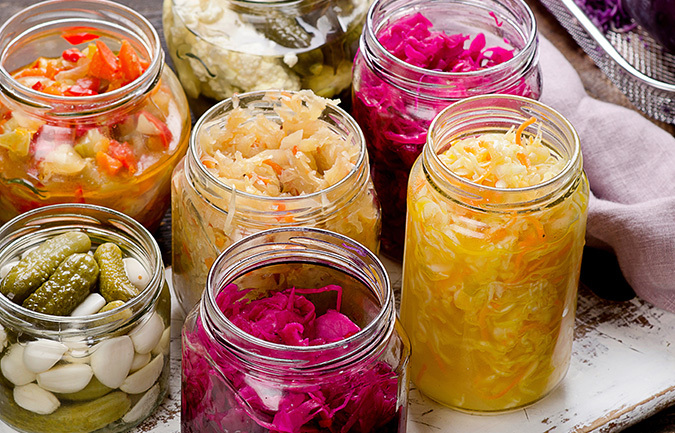 Home > Probiotics for Gut Health > Gut or Brain, Who's the Boss? Did you know that there is a link between the gut and the brain? Known as the gut-brain axis, this intimate bi-directional link is the result of something termed the enteric nervous system (ENS) that is found in the gut. The ENS is a collection of the nervous system or neurons second only to that of the brain. 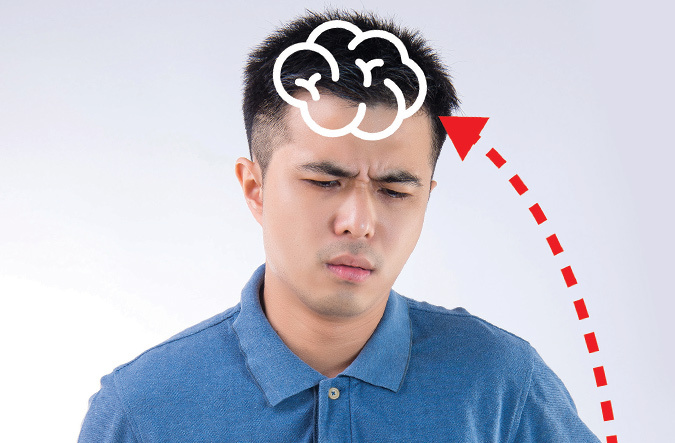 The gut-brain axis is the reason why your tummy growls when you think of food or why you have 'butterflies' in your stomach just before speaking in front of a crowd. The opposite also holds true – an upset tummy can cause you to feel anxious or a bloated tummy can bring your mood down. 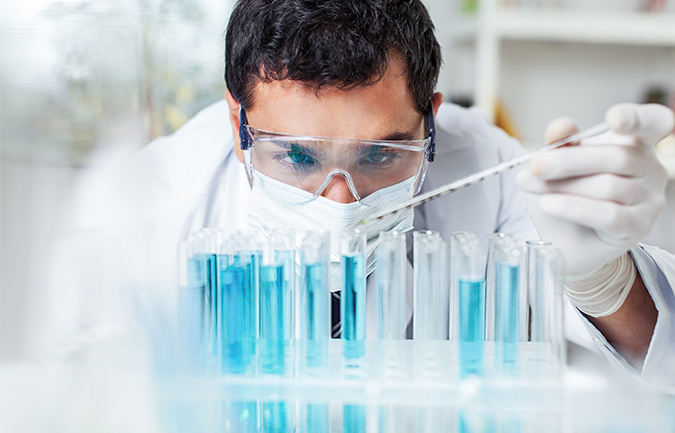 At the same time, our gut is home to many millions of microorganisms called the gut microbiota. Studies have shown that not only do these microorganisms play an important role in digestive health and the immune system but also can influence the brain via the gut-brain axis. Probiotics, or good bacteria, are live microorganisms which replenish the 'good' bacteria found in our guts. The reason probiotics are called 'good' bacteria is because they provide us with positive health benefits. 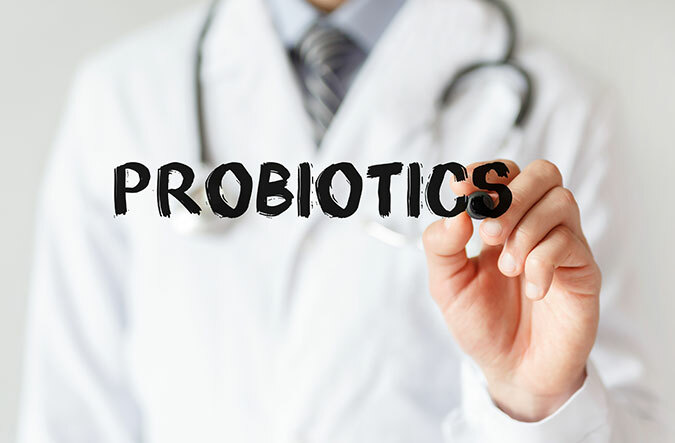 The World Health Organization (WHO) defines probiotics as live microorganisms which, when taken in adequate amounts, provide health benefits to the host. According to Associate Professor Dr Raja Affendi Raja Ali, Consultant Physician and Gastroenterologist at the Hospital Canselor Tuanku Muhriz, Pusat Perubatan Universiti Kebangsaan Malaysia (PPUKM), the gut-brain bi-directional axis interaction is more complex than just a brain-ENS link. There are also many interactions between the two. In fact, there is a link between probiotics (the good bacteria in our gut) and the gut-brain axis, as it has been found that gut microbiota can influence or be influenced by the brain. 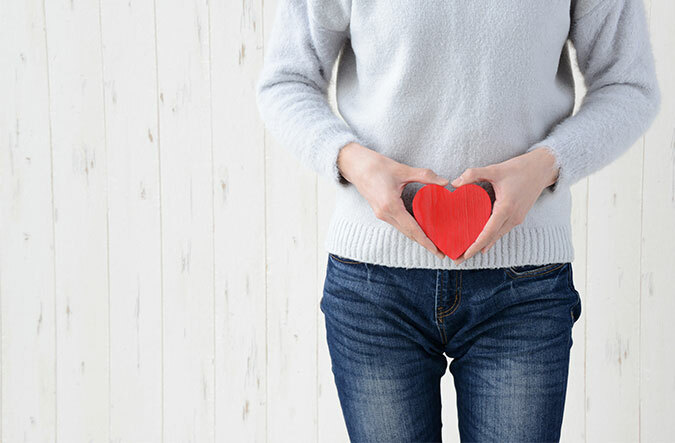 Emerging research shows that in a healthy person, the gut produces a variety of hormones, neurotransmitters and immunological factors which 'communicate' with the brain. It is becoming known that variations in gut microbiota would have an effect on mental state such as anxiety or depressive disorders. "The gut-brain axis boasts a complex 'communication system' that helps ensure the gut works optimally. In order for everything to function in harmony, a balanced gut microbiota is critically important. This refers to the ratio of good versus bad bacteria in the gut, which should ideally be 85% versus 15% respectively," he says. Probiotics have the potential to be used for the treatment or prevention of various mental illnesses. 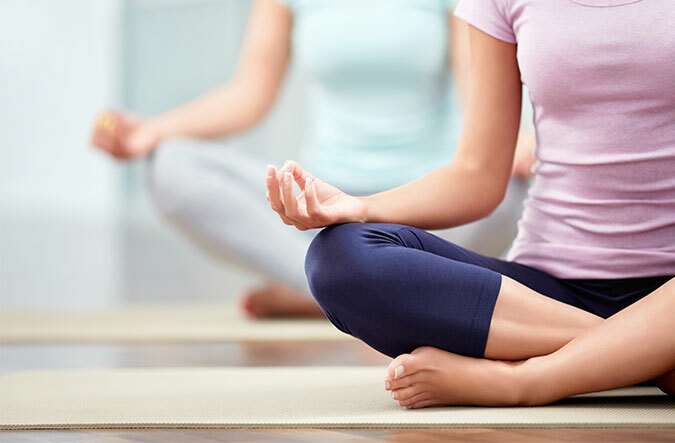 Currently, probiotics have been proven to be beneficial in maintaining a healthy gut microbiota balance, which is important for the optimal digestive health. Citing a recent research on probiotics by PPUKM, Assoc Prof Dr Raja Affendi, as the Principal Investigator of PPUKM's research team, remarks "What we have found is that probiotics, when taken daily, helped to improve the digestive health of our research subjects in the criteria that we tested for. We looked at how long it took for food to pass through the digestive system, symptoms of diarrhoea and constipation, the 'hardness' of stool, and also time spent in the toilet." In addition, our research also observed how probiotics enhanced the immune system by reducing production of inflammation-related chemicals in the body," he shares. In order to achieve this, Assoc Prof Dr Raja Affendi recommends making probiotic-rich food a regular part of our diets. Probiotic-rich foods include fermented food products such as cultured milk drinks, tempeh, kimchi, home-made yoghurt (tairu), and tapai pulut. "In the interest of maintaining a healthy balance in your gut microbiota, you have to constantly replenish the good bacteria in your gut. "Dietary fibres are required as 'food' for the probiotics and are called prebiotics. These include fruits, vegetables, whole grains and legumes, which should be a prominent part of your diet. They help regulate bowel movement, increase stool bulk, and helps lower the risk of digestive problems such as haemorrhoids, diverticular disease, even colon cancer," he advises. "Thanks to the outcome of the research conducted at the PPUKM, we now know with certainty that probiotics are beneficial for IBS patients and some aspects of immunity as well. However, we also feel that more can be done to explore the link between probiotics and other areas of health, including our mental health that may perhaps lead to a breakthrough one day. This is important as mental health is a topic of concern worldwide and also locally here. It would be good to discover how probiotics, together with good healthy lifestyle habits, can benefit our mental health," he concludes. 2 Kazemi A, Noorbala AA, et al: Effect of probiotic and prebiotic vs placebo on psychological outcomes in patients with major depressive disorder: A randomized clinical trial. Clinical Nutrition, 2018 Apr 24. pii: S0261-5614(18)30161-4. doi: 10.1016/j.clnu.2018.04.010. 4 Norfilza M, Norhayati MJ, et al: Modulation of intestinal dysbiosis in patients with constipation-predominant irritable bowel syndrome using lactobacillus-containing cultured milk drink. Gut BMJ Journals Vol 67, Issue Suppl 2.